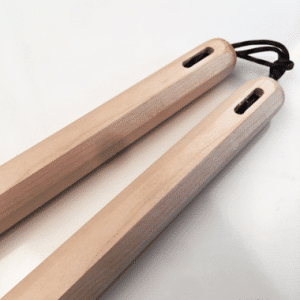 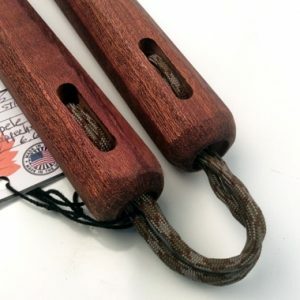 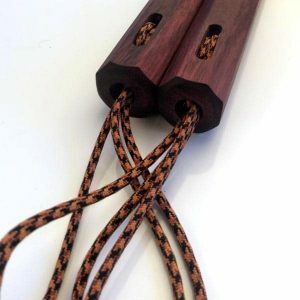 Short Length Nunchaku by American Nunchaku Co.
Short Length Nunchaku are nunchaku Shorter than 12″ lengths for smaller frames and hands. 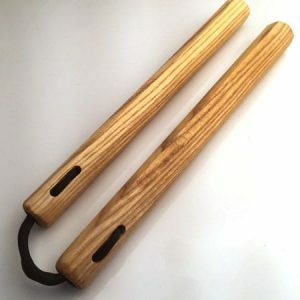 We have a large range of sizes under the 12 inch standard size made from a number of different hardwoods both exotic and domestic. 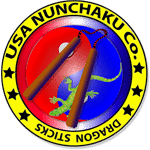 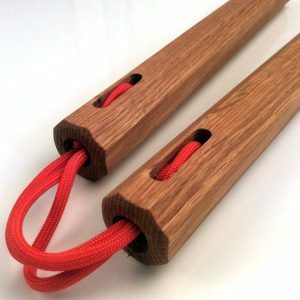 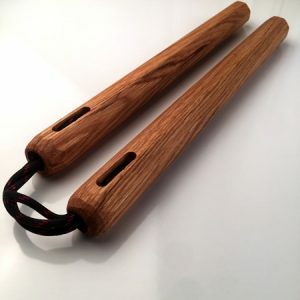 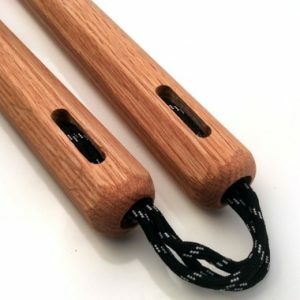 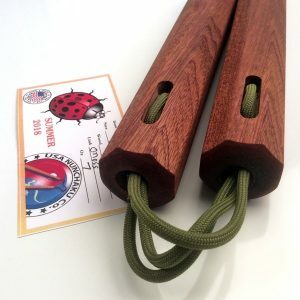 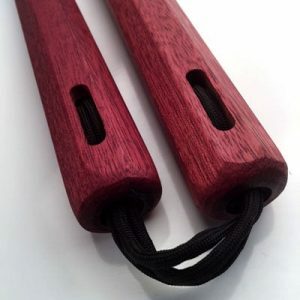 many people give up learning the nunchaku because they don’t have the correct size which makes using the nunchaku very difficult.